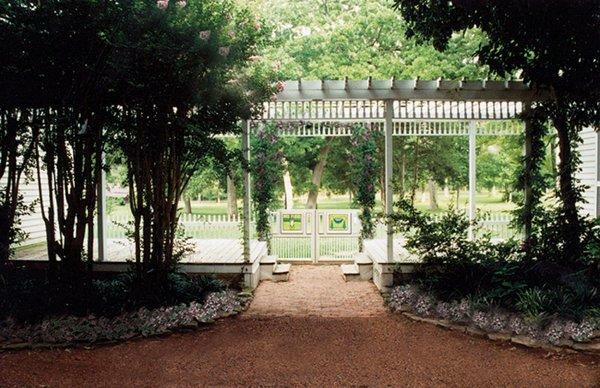 Rent Washington Grass Inn | Corporate Events | Wedding Locations, Event Spaces and Party Venues. Whatever the occasion, the Washington Grass Inn is here and ready to see that your event is handled superbly by a well-trained staff of talented professionals. From our event coordinators, chef and kitchen staff to our set-up crew and bartenders, we'll make sure that your every detail is executed. Our packages are designed to be a starting point in your planning. They can be pushed or pulled to suit your tastes and budget. You're welcome to supply your own vendors. We will give you a credit for any that you bring.